Hi. I’m Dr. Brett Felton, an experienced dentist here in Missoula. It is my goal to help my patients have optimum oral health, and today I would like to talk about something else associated with our mouths that doesn’t get as much attention as cavities or cosmetic dentistry: it’s our sense of taste. 1) Treat dry mouth. Dry mouth can create a loss of taste sensitivity, so it should be treated quickly by your Frenchtown, Orchard Homes, or Wye dentist. 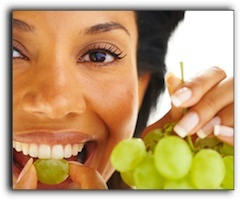 Plus, optimal levels of saliva are important to avoid cavities and keep gums healthy. 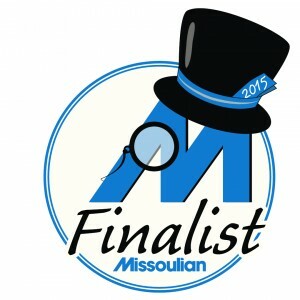 Thank you so much for visiting the Missoula dentist blog. Along with dental health and a keen sense of taste, I want my patients to have the beautiful smile they have always desired. So, if you have any questions regarding cosmetic dentistry such as smile makeovers, dental implants or teeth whitening, please contact us. We are located at 1750 Brooks St, Missoula, MT and you can reach us for an appointment at (406) 728-0896.